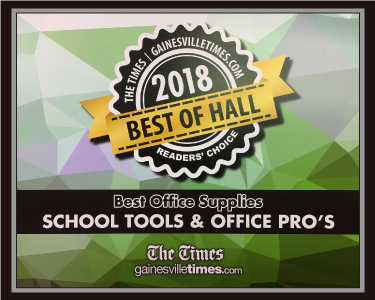 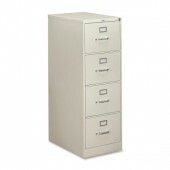 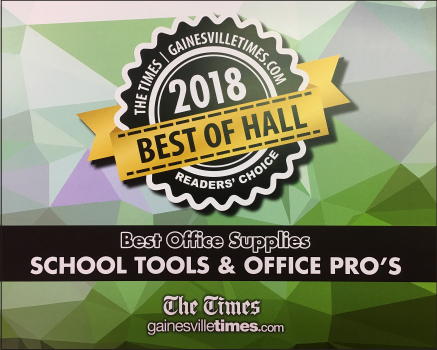 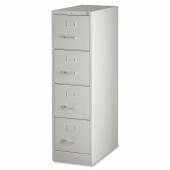 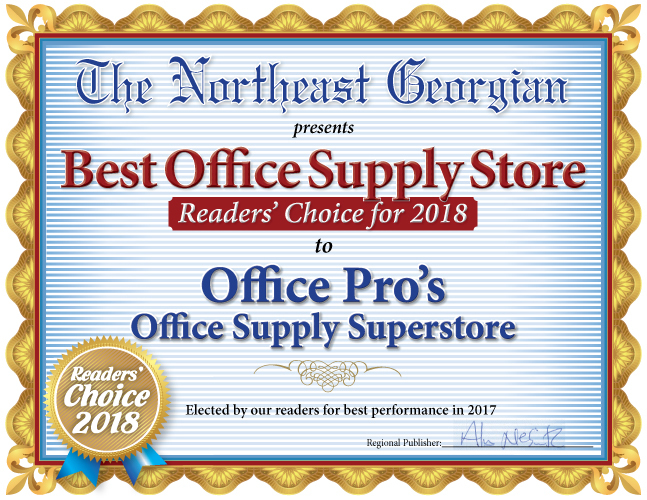 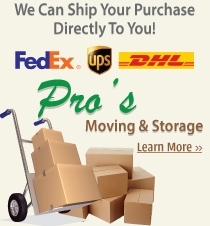 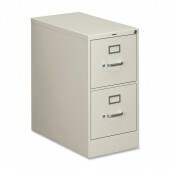 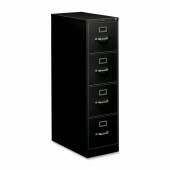 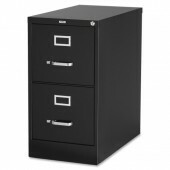 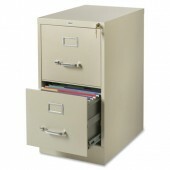 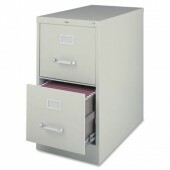 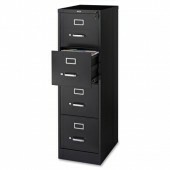 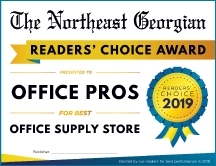 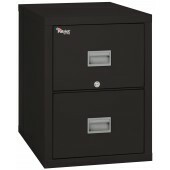 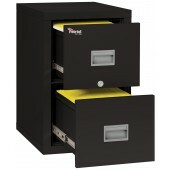 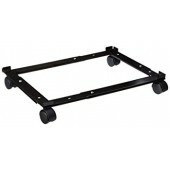 At Office Pros we offer a wide variety of multi drawer filing cabinets to fit your file system needs. 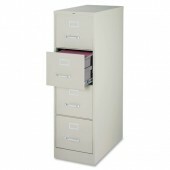 Our vertical metal filing cabinets range from 2 drawers all the way up to five drawers and come in various, neutral colors. 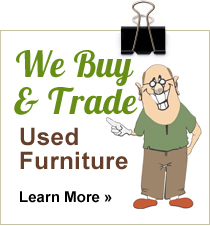 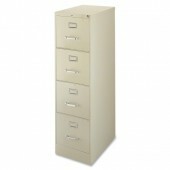 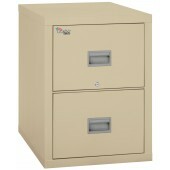 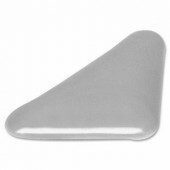 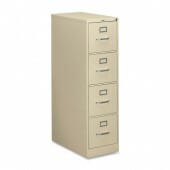 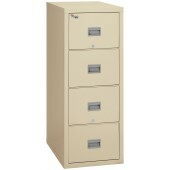 Browse our inventory today and check out our used metal filing cabinets.